From Record store stock. Looks like it's been played many times - Shows several rough marks. Price sticker on cover. Side A (VG+++) Side B (NM). 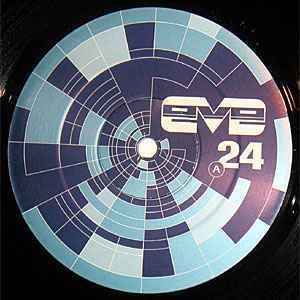 Eve Records generic sleeve. EXCELLENT CONDITION VINYL. NICE AND SHINY. JUST A FEW LITE SURFACE MARKS. NOTHING TO WORRY ABOUT ATALL. COMES IN ITS ORIGINAL COVER.